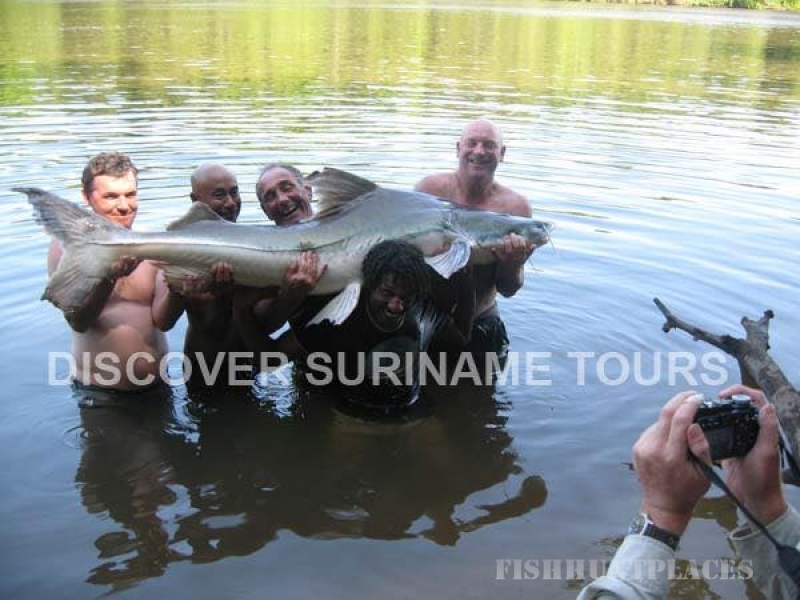 Discover Suriname Tours offers tourists who are looking for something else, a completely different travel experience than what is usually offered. 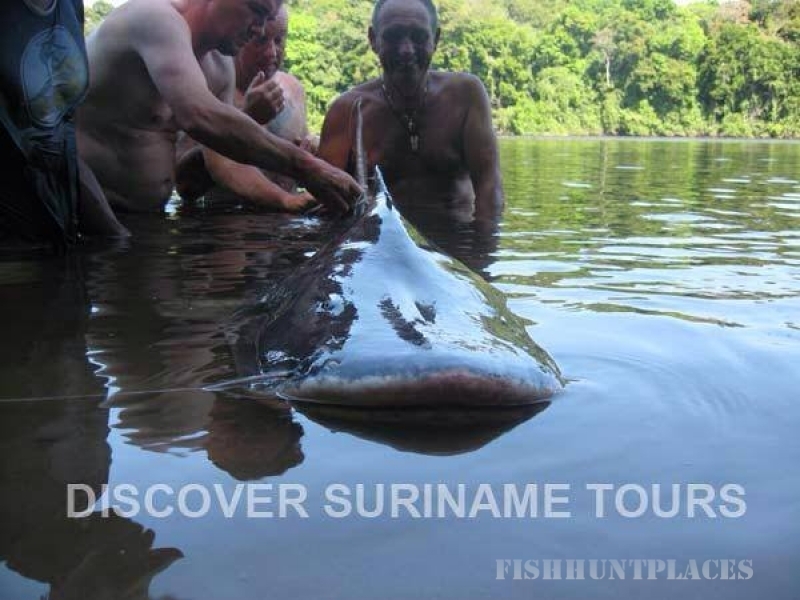 We offer an unique service in the field of tours and information about Suriname such as special excursions, expeditions, hiking tours, fishing tours (big game fishing) and multi-day tours. We are also active in Guyana and French Guyana. 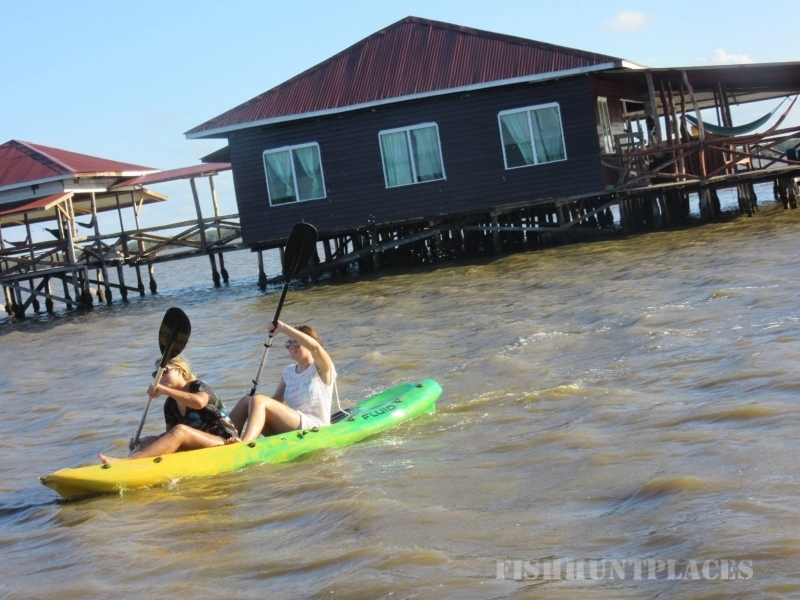 We give you an opportunity to experience all that Suriname has to offer. Our tours are fully catered tours (accommodation, transportation, counseling and meals) to the most beautiful places in Suriname. We offer a wide range of activities from which you can make a choice. We are specialized in customized tours and can advice you in a responsible manner when creating and compiling your choice. 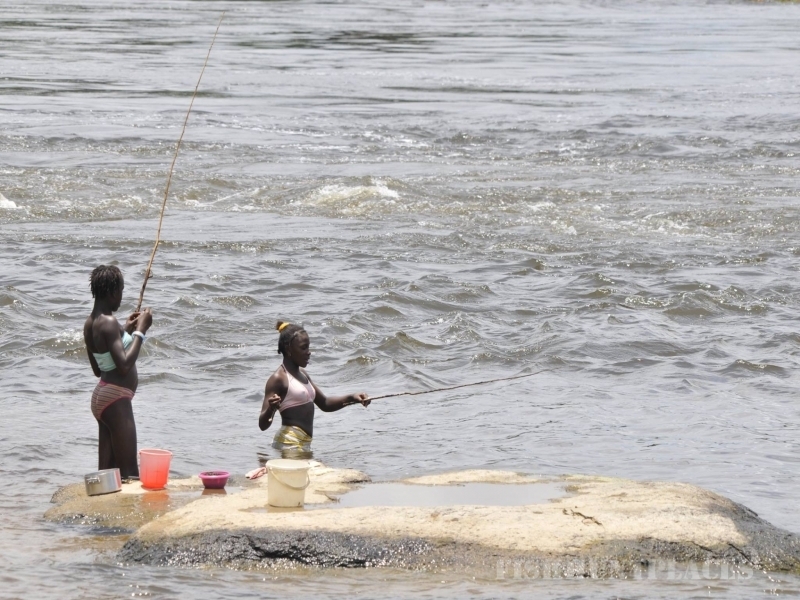 For a trip into the deep interior of Suriname you have come to the right place. We try to bridge the gap between tourists and locals, to enhance mutual understanding and guarantee a trip tourists fully enjoy. We take you to the communities of the indigenous people and Maroons, where you can learn and experience their ancient customs and habits and get acquainted with the best kept secrets of our tropical rainforest. Our guides play an important role in your travel experience; they are pro-active, dynamic, well trained and have extensive knowledge of the flora and fauna. You will definitely enjoy the unforgettable cultural experience and enjoy the fascinating nature.